When sending emails with GP Agent, some recipients may receive a winmail.dat attachment instead of a .pdf file. This happens when the recipient is not using Microsoft Outlook and can be based on your own email settings. – Under the Tools menu, choose Options. – Click the Mail Format tab. – Click the Internet Format button. – Choose “Convert to HTML format. 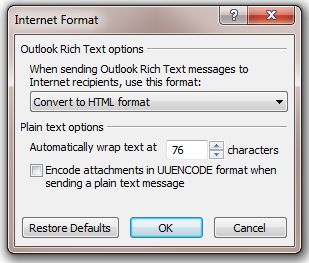 Outlook and/or Exchange Server will sometimes default to sending emails in RTF (Rich Text Format). This is a Microsoft format that other email programs don’t typically support.mc2software.com (Outlook and Outlook Express are the only popular ones that support.mc2software.com it). 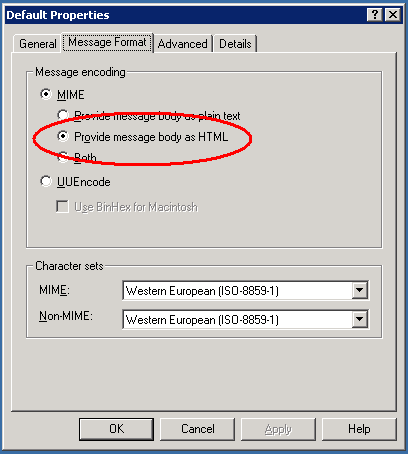 Email programs that do not support.mc2software.com RTF cannot interpret the content of the email and get confused about where the body text ends and where the binary attachments begin. 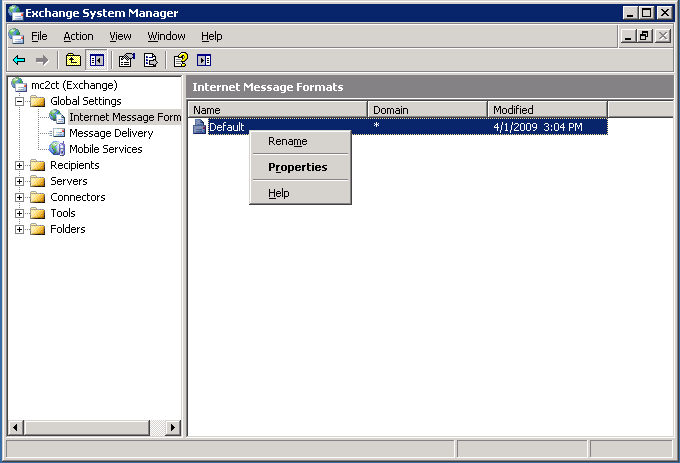 It therefore cannot determine the file name and extension, so it just creates a Winmail.dat file as an approximation of resemblance of the attachment when it thinks the text of the email is finished. GP Agent does not actually control the email format: that is handled by Dexterity, so we really have no control over this. 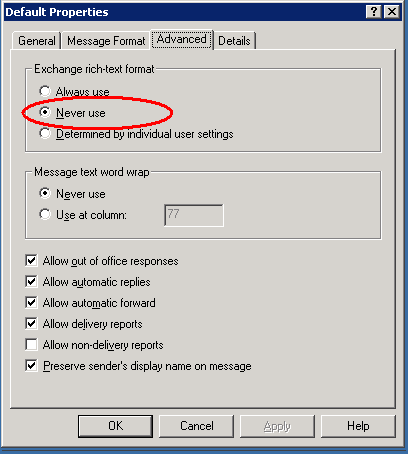 You will find settings in Outlook that control the default email format, and you will also find settings in Exchange Server. 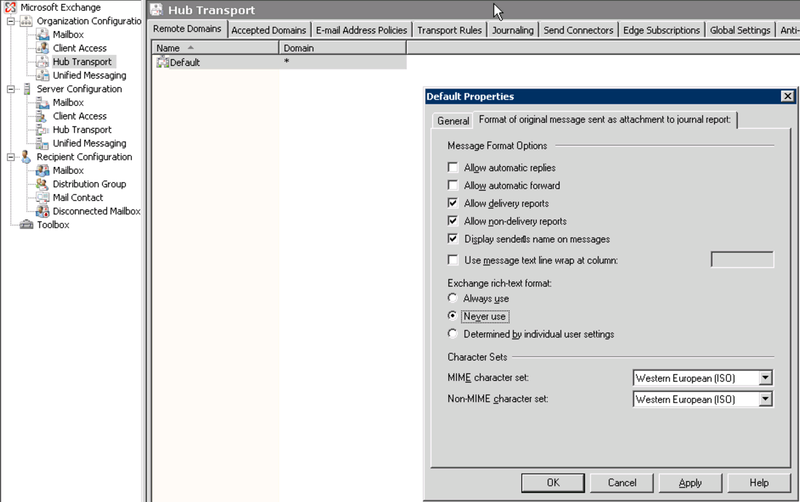 To eliminate this problem you must configure both Outlook and Exchange Server to use HTML as the default format for sending email. If you do that, attachments will work fine.